Showing 47 articles from October 15, 2014. LOUISBURG -- Days after one of the county's largest employers slashed its workforce by 29 percent, the community was putting the pieces back together. Novant Health Franklin Medical Center officials notified 59 employees on Tuesday that it was their last day on the job. Officials said a drop in patient load, changes in this country's healthcare and a drop in payer reimbursements made the cost-cutting decision necessary. LOUISBURG -- The Franklin County Board of Education honored its principal of the year, got its final look at the current year's budget and handled a number of routine items during its Monday night session. 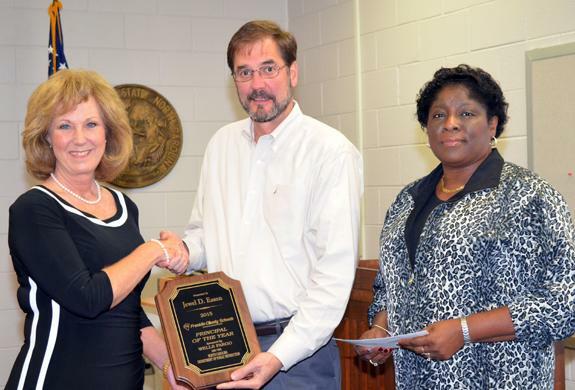 Bunn Elementary School Principal Jewel Eason was named principal of the year and presented a plaque by School Board Chairman Gil Johnson at the beginning of Monday's meeting. HISTORY AND FUN. 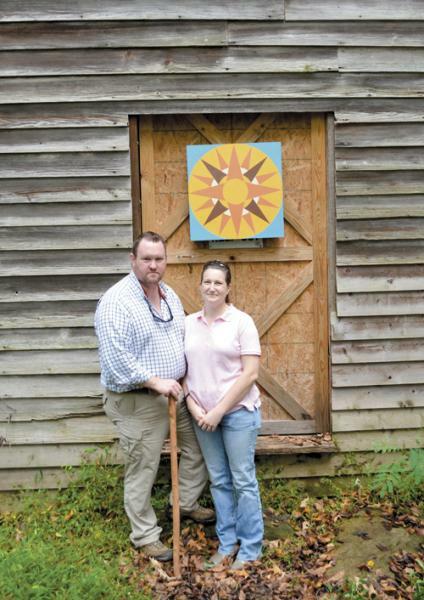 What do a Louisburg couple with an interest in historic preservation, one of Franklin County's iconic sites, Cascine Mill, and ice cream have in common. 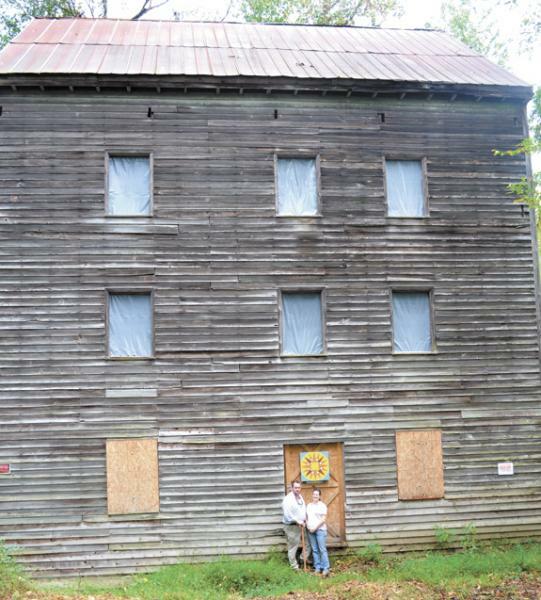 A hint, the couple is Simon and Michelle Brough, shown here in front of the mill. For the rest of the details, see story and other photos in the 'Community News' section. Locally produced food was high on the menu last Thursday for the annual Farm-City Week luncheon which, appropriately, was focused mainly on locally produced food. 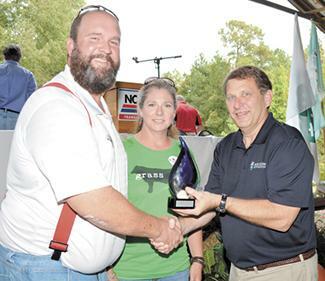 Highlight of the luncheon was the presentation of the Conservation Farm Family of the Year award which went to Chad and Jodi Ray, among the leaders in locally produced food -- and who supplied the pork for the luncheon's barbecue that was supplemented by sweet potatoes from the Mitchell Farm near Bunn. LOUISBURG -- A former Franklin County employee pled guilty to an embezzlement charge this week. The county fired Tammy Wester Davis in December, alleging she stole money from a planning office cash register during a three-year period beginning in November 2010. 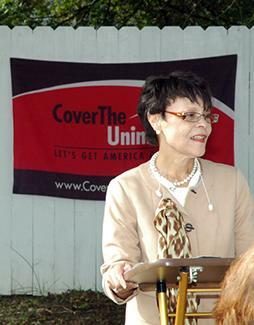 Davis' case went to court and on Tuesday, she pled guilty to felony embezzlement. Every year as color begins to tint the foliage and the temperatures dip, offering a hint of what is to follow soon, we in the newspaper business take a moment to reflect on who we are, where we've come from and where we think we are headed. Last week was National Newspaper Week -- and to the delight of some and the consternation of others, newspapers are still around, fulfilling their responsibilities as they have for more than 200 years. What do you care most about in life? Most of us would put family at, or near, the top of such a list. Friends would be there. So would our jobs or businesses, our livelihoods. Our homes. Maybe our pets. Our hobbies and pastimes. Add in those around us: Neighbors, the community, etc. 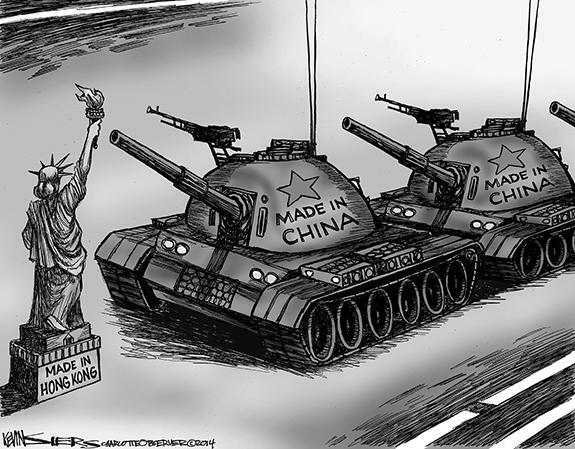 That's our world, our "sphere of influence." Whatever happens to those who inhabit that place in our hearts and lives means something to us. In the past year, or so, one of my most favorite movie franchises has been the newly made Planet of the Apes films. One of my favorite television shows has been The Last Ship. What do these two things have in common? Deadly viruses. In the first remade Rise of the Planet of the Apes film, the movie ended with news reports of a human-killing virus sweeping across the world. Clowns dressed up as dogs? 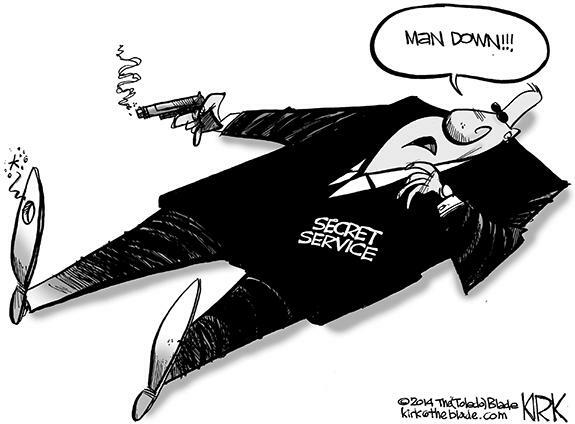 Yep, it's campaign season! Just as they did in his first campaign, the people managing John Chadwick "Chad" Barefoot's second campaign are again using clowns and dressed up dogs in their mailers. This time we've even had an Elvis sighting. Some of his claims about 401 made me think about the Popeye cartoon. Governor Pat McCrory shortchanged the rural areas with his new scoring plan for transportation projects which Barefoot voted for. SPRING HOPE - Bernice Stone Harris, 86, of the Justice Community, died Monday night at Wilson Memorial Hospital. LOUISBURG - Funeral services for Elbert Alston, 81, who died Wednesday, Oct. 15, 2014, will be held Monday, Oct. 20, at 1 p.m. at Walnut Grove Baptist Church, with the Rev. Timothy Walker officiating. Burial will follow in the church cemetery. LOUISBURG - Larry J Voorhees, 74, died Saturday, Oct. 11, 2014, at his home in Lake Royale. 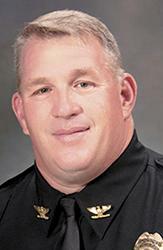 Memorial services will be held Saturday, Oct. 18, at 2 p.m. at Calvary's Cross Baptist Church, with Pastor Martin Pinell officiating. A GREAT ESCAPE. Louisburg High School fullback Garrett Ingraham manages to get out of the end zone on a rushing play to avoid a safety on Monday against Tar-Roanoke Athletic Conference football rival Southeast Halifax. Several Warriors were less-than-100 percent for the contest because of a stomach virus that spread through the team, which also suffered from a severe case of fumble-itis. NOWHERE TO GO. 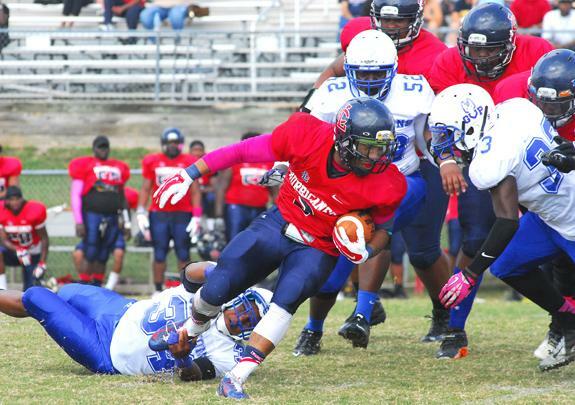 Louisburg College running back Dana Lee (with ball) is hemmed in by the Greenville Prep defense during last Saturday afternoon's football showdown at Franklinton Middle school. 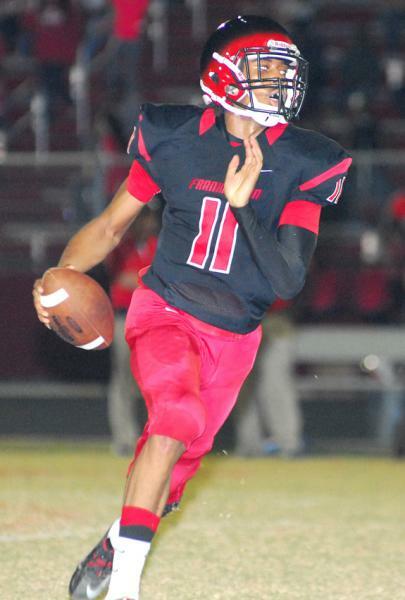 FRANKLINTON - Three consecutive losses can wear on any football team -- both mentally and physically. Louisburg College head grid coach John Sala was entrusted with the job of making sure his Hurricanes were ready for last Saturday's home meeting with Greenville Prep following a three-game skid against Northeast Conference foes. "It wasn't easy,'' Sala said of the predicament. "When you coach young people, they play with a lot of emotion. Because of that, the big-picture stuff sometimes gets lost. And with our program, it is all about the big picture. TAYLOR TAKES OFF. Franklinton's Rondez Taylor picks up yardage during the Red Rams' home football victory against the South Granville Vikings. FRANKLINTON -- Leon Gruchmann proved to be just what the Franklinton Red Rams needed heading into the 2014 boys soccer campaign. Following the graduation of league MVP Ivan Rebollar, the Red Rams weren't sure who would replace his high-scoring attributes this fall. SHE'S BACK. Senior veteran Kaitlyn Branam (left) has returned from an ankle injury to spark the Franklinton Lady Rams at the Northern Carolina Conference Volleyball Tourney at South Granville HS. CREEDMOOR -- It's the hope of any team, regardless of the sport, to be playing at its peak heading into the postseason. And that's exactly what the Franklinton High School volleyball squad appears to be doing. 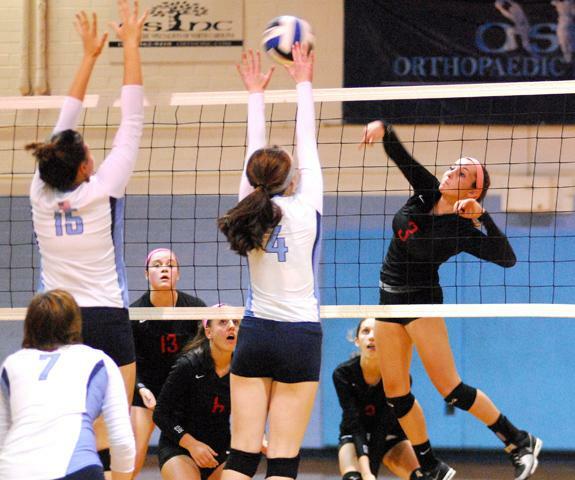 With senior outside hitter Kaityln Branam back in action following what appeared to be a season-ending injury, the Lady Rams are rolling when it matters the most. 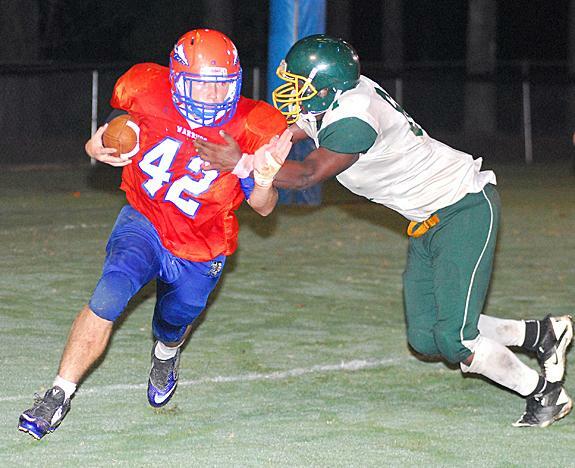 Roanoke Rapids at Franklinton 7:30 p.m.
Louisburg at Granville Central 7:30 p.m.
PARKER PLASTERS THE BALL. 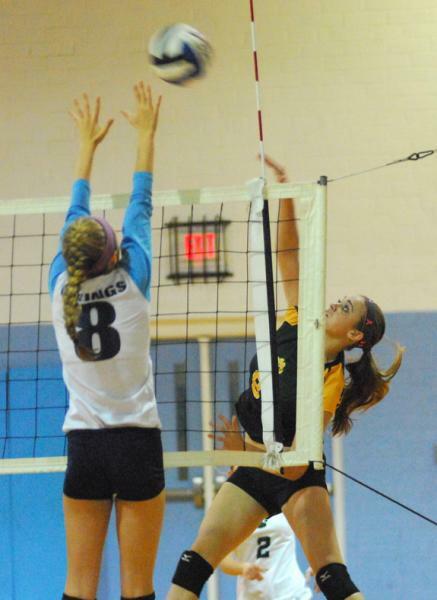 Bunn's Parker Brantley (right) sends down a kill during Tuesday's tournament volleyball matchup at South Granville HS. CREEDMOOR -- The team Bunn coach Henry Jones didn't want to see on the other side of the net stood in the Ladycats' way Tuesday in the Northern Carolina Conference Volleyball Tournament semifinals. Over the past few seasons, South Granville has had Bunn's number -- something not many opponents have been able to accomplish against the Ladycats since the middle portion of the 1990s. HENDERSON -- The Vance-Granville Community College Vanguards men's basketball team is scheduled to play at least 25 games during the 2014-2015 season, including 10 home games. This is the program's second season under the leadership of head coach Michael Woody. NASHVILLE -- The Monster Dash for United Way 5-K and 1-Mile Fun Run will be held Nov. 1 in Nashville. The events will begin at the Claude Mayo Administration Building at 120 West Washington St. in Downtown Nashville. The 5-K will start at 9 a.m. and will be followed by the Fun Run at 10 a.m.
For more information, contact Nash County Parks and Recreation Department's Sue Yerkes at (252) 462-2672. LOUISBURG -- Louisburg College used an overtime goal from Alex Kao to avoid an upset attempt last Saturday from homestanding USC-Salkehatchie in men's soccer action. Kao's heroics off an assist from Darren Doyle in the second portion of the extra session gave the Hurricanes a 2-1 decision in the Region X contest. BUNN -- The Bunn Wildcats scored eight unanswered goals over the final 69 minutes as they defeated Northern Carolina Conference foe Warren County by an 8-2 score Monday afternoon at BHS Soccer Field. Playing on a water-saturated field, the Eagles scored in the fifth minute when striker Maddux Fleming took a cross from fellow striker Austin Bender and touched the ball past Bunn keeper Jake Moore for an early 1-0 lead. RALEIGH -- The 17th Annual Skate with the Canes will take place on Nov. 24 at PNC Arena in Raleigh from 6:30 - 9 p.m. The Kids 'N Community Foundation fundraising event allows fans and members of the Carolina Hurricanes to interact by rotating through an autograph session, a photo opportunity in the Hurricanes' locker room and a skating session on the ice at PNC Arena. 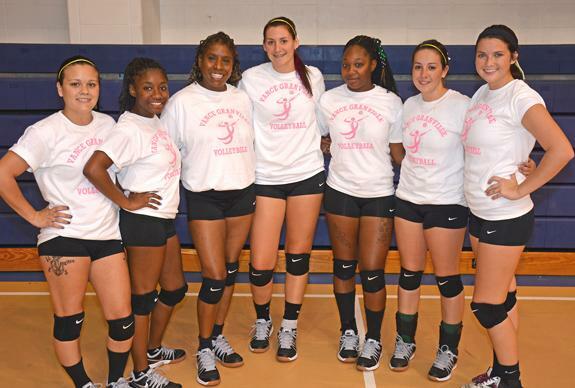 Tickets will go on sale to the general public today at 10 a.m.
HENDERSON -- Student-athletes on the Vance-Granville Community College women's volleyball team have traded in their green and gold Vanguards colors for pink and white -- during practice, at least. Players chose to recognize October as Breast Cancer Awareness Month by wearing specially-made practice shirts that feature the color that has become associated with the annual observance. DURHAM -- The Durham Bulls will host their annual Fall Fan Fest this Saturday. The free event will take place from 10 a.m.-1 p.m. at Durham Bulls Athletic Park. Tampa Bay Rays outfielder and Smithfield native Jerry Sands will be on hand to sign autographs and fans will be able to take batting practice and play catch on the field. 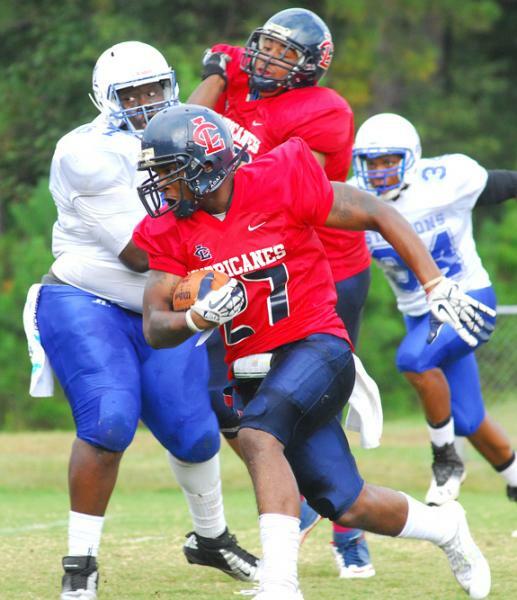 Louisburg College's Roy Nash (with ball) speeds upfield during last Saturday's home grid triumph. 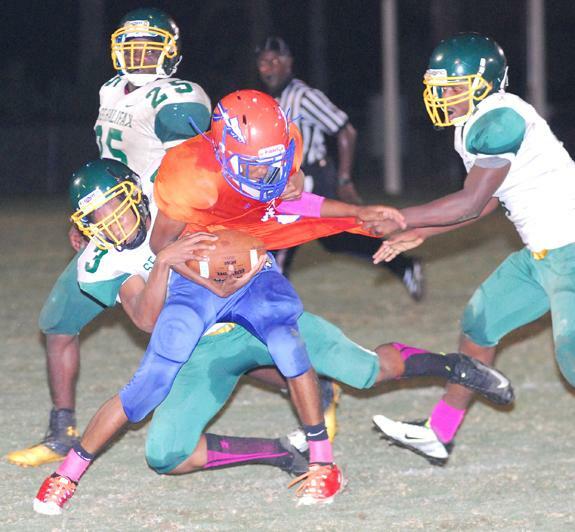 Tyree Davis (with ball) had a strong performance Monday for the Louisburg HS Warriors. 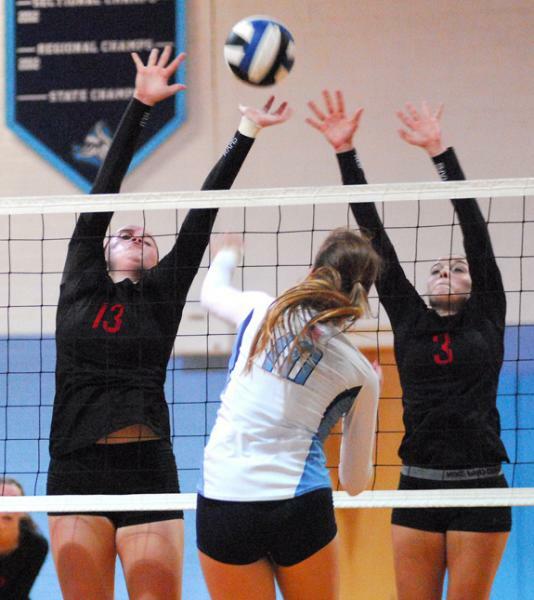 (L to R) Franklinton's Anna Moss and Kaityln Branam team up for a block attempt during Tuesday's tournament decision against NC School of Science & Math. 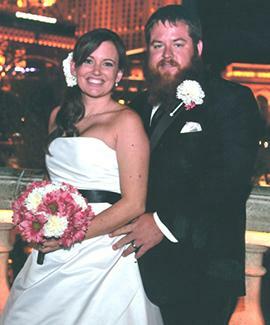 Cortney Ann Goldman and Jeremy Andrew Ragan were married on Sept. 27, 2014 at 7:30 p.m. at Alexus Park, Las Vegas. The bride is the daughter of Lawrence Joseph "Larry" Goldman of Howard County, Md., and the late Sherry Gupton Goldman of Louisburg. 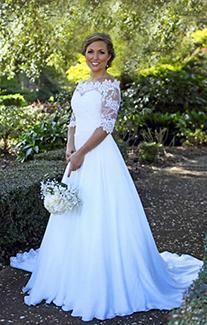 The bride was given in marriage by her father, Larry Goldman. As summer fades into fall in central North Carolina, the weather can still be hot. On a hot day there is nothing better than a cool spot in the deep shade under a tree. Humans love shady spots. How about fish and frogs? It turns out they have to have it. Under natural conditions, streams and rivers in North Carolina will have heavily wooded banks. 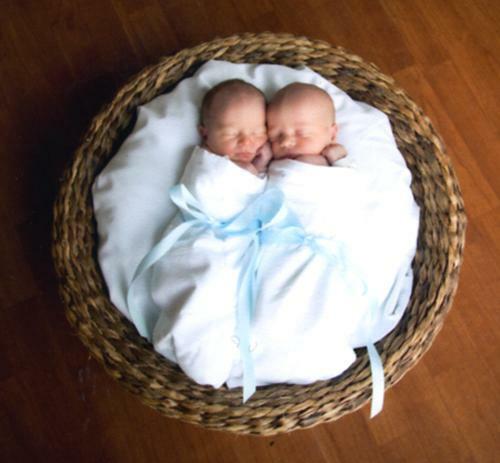 Travis and Andrea Truelove Conn of Youngsville are proud to announce the birth of twin boys, born Sept. 19, 2014 at Rex Women's Center in Raleigh. Christian Travis was born at 3:05 p.m. He weighed 5 pounds, 6 ounces and was 18 1/2 inches long. Holden Taylor was born at 3:06 p.m. He weighed 6 pounds, 5 ounces and was 20 1/2 inches long. FRANKLINTON -- A Chapel Hill science group, Franklinton biotechnology company and county educators have combined to bring science home to Franklin County families. 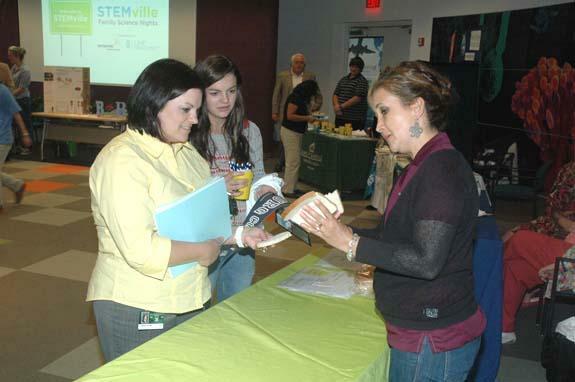 Morehead Planetarium and Science Center will bring family science nights -- known as STEMville -- to area schools beginning this month. One of Franklin County's historical jewels that has rarely been open to the public will be the site of tours and an ice cream social this coming Sunday, Oct. 19, from 1 to 4 p.m. Historic Cascine Mill, just south of Louisburg off U.S. 401, will be opened as a benefit for Preservation North Carolina -- and to allow visitors to stroll back into this county's past. LOUISBURG -- Farmers and property owners may come across emaciated, dying whitetail deer and hunters may see fewer of the quarry this fall. But there is no need for alarm, say biologists with the N.C. Wildlife Resources Commission. So far, said District 3 Wildlife Biologist Greg Batts, about 60 whitetail deer have been reported dead due to epizootic hemorrhagic disease (EHD) -- a most often fatal deer disease transmitted by gnats. Havin' fun cookin' pigs and watchin' cows! CANADA, EH? 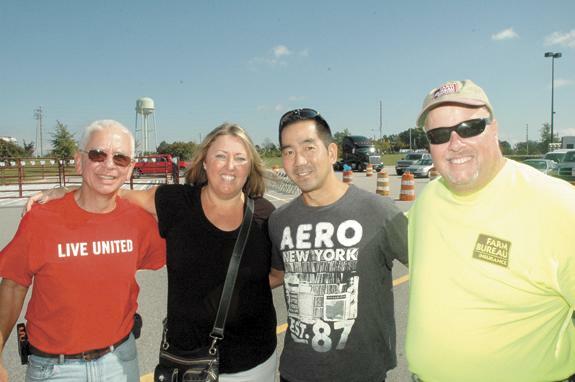 Lari and Keith Nakamichi, center, visiting their daughter at Louisburg College, stopped by the event and were joined by the two Waynes -- Stallings, left, and Champion, right. The Nakamichi's are from Toronto. FRANKLINTON -- Federal, state and local candidates were back last week for Round 2, taking their second opportunity to earn votes. The Greater Franklin County Chamber of Commerce hosted a candidates' forum at Franklinton High School on Oct. 7, inviting candidates for judicial benches, commissioner seats, legislative districts, conservation posts and district attorney tables to answer questions about their candidacy. Employees of Union Bank & Trust Co. are teaming up to create a "Dining for a Safe Space" event to raise money to support Safe Space, a non-profit organization that assists domestic violence victims and their children. The group also works to reduce relationship violence in Franklin and adjoining counties. LOUISBURG -- Eleven years after forming, organizers of the Franklin County Volunteers in Medicine reflected upon their free clinic and had warm words for those who have fought to maintain viable healthcare in Franklin County. It was hard, though, not to cast a gaze and share some critical words for members of the General Assembly who voted against Medicaid expansion -- creating health care hardships for some of the state's most vulnerable citizens.